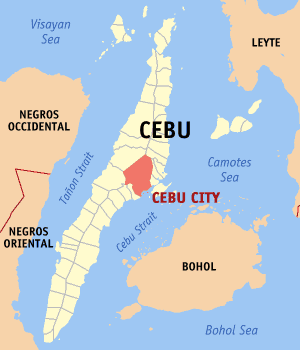 Capping off a marathon month of travel, I am spending the weekend in Cebu. NWTF is rolling out Kiva in several of the Cebu branches and I am coming along to give a short presentation to the loan officers and branch manager on the history of Kiva, the mission, and how it works. There will be five of us, including myself. The Kiva coordinator, Presy, will discuss the process for getting the information for the borrower profile. The MIS manager, Jubert, will talk about using the technology (FTP, or file transfer protocol) to send the data to headquarters. Raymond, the assistant manager of the research department, will explain why NWTF chose to partner with Kiva – what value the Kiva brings and how NWTF benefits. Lastly, Massah, a freelance consultant and graduate of UCLA film school, will give the loan officers a training on how to take photos and video. It should be an interesting experience.